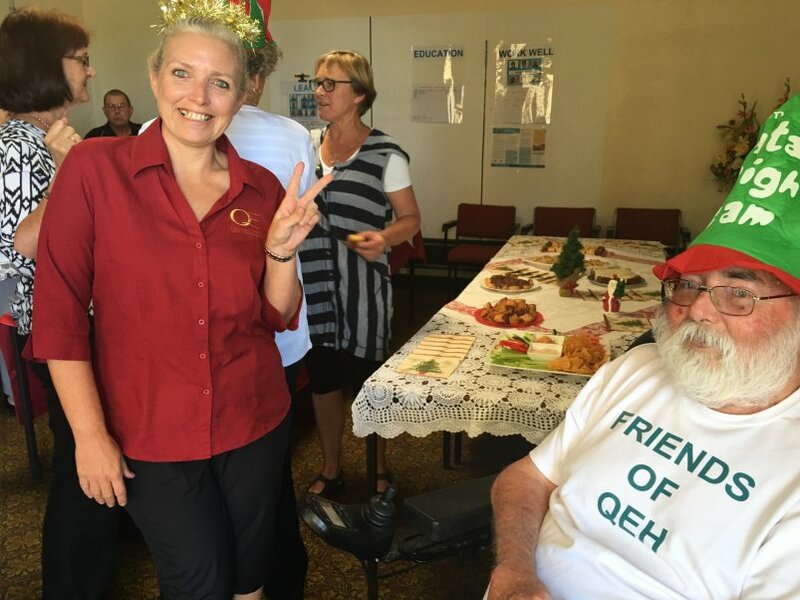 QE Hospital Patients' Association operating as Friends of QE Health. We have been part of the QE Hospital (now QE Health) for over 65 years. 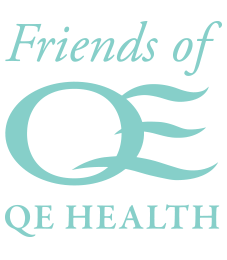 In 2016 we changed our operating name to Friends of QE Health. 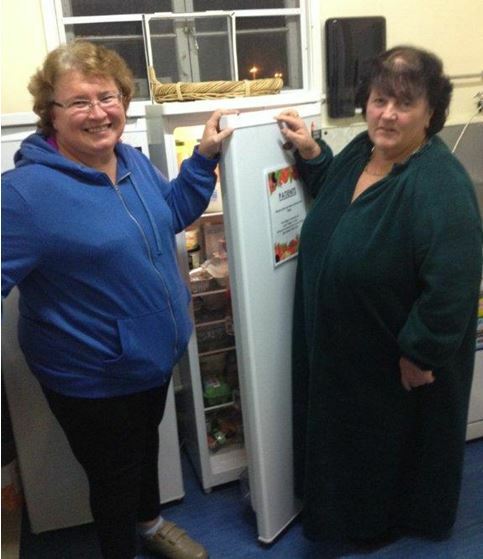 Our Friends are people from the community who support QE Health and everything it represents. These include past and present patients, staff, users of QE Health facilities and services and people who have known and loved the old Queen Elizabeth Hospital and the now QE Health. We welcome you to join us. See information below. • Visiting patients and passing on their suggestions to QE Health management. • Acting as ambassadors of QE Health within the wider community. • Giving support to the staff of QE Health. • Fundraising to provide special amenities, particularly for the comfort of patients. • Maintaining a collection of original paintings, patients’ art, prints and photographs which are displayed throughout QE. • Supplying a collection of books, which includes health related subjects as well as general reading. 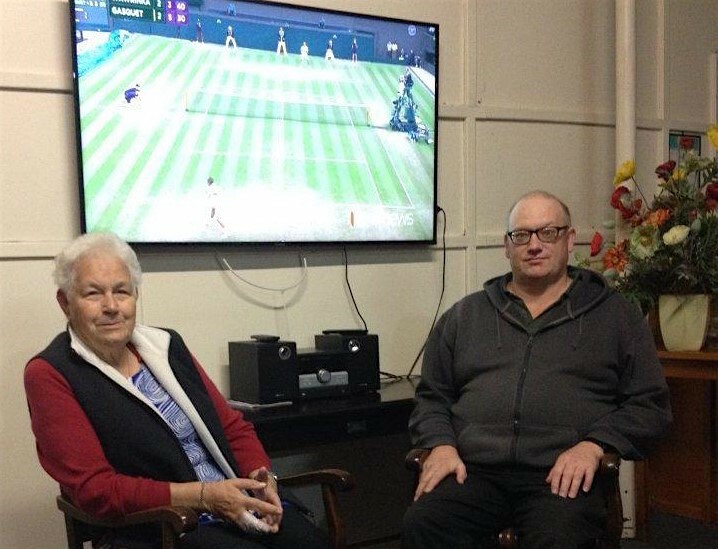 • Establishing, and taking responsibility for, the Margaret Parker Quiet Room, a place for patients to take time out. • Keeping our members up to date with what is happening at QE Health. 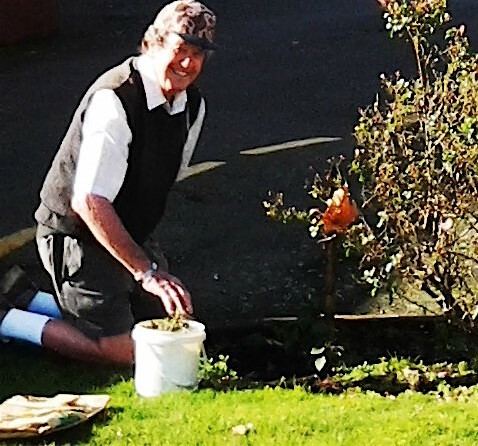 • Assisting QE Health staff maintain the gardens. REWARDS OF BEING A "Friend"
• Receiving twice yearly newsletters. • Attending occasional social gatherings at QE. • Knowing you are “sharing the caring”. And, if you wish, there is an opportunity to help in various small ways. Donations may be of any amount. All are receipted and those over $5 are tax deductible. Payment may be by cheque or online banking. If using online banking, please identify clearly with your name and reference it as a donation. 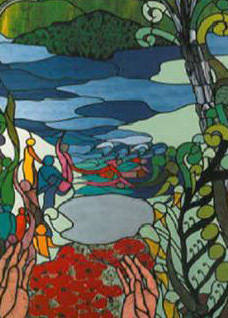 This stained glass feature is a part of the Millennium project that was gifted to the then QE Hospital funded by members, friends, families and associated organisations. A design competition was organised by the committee. A Panel selected the winning concept and Neill Skitt of Reflections Leadlights, Mt Maunganui was commissioned by QE Hospital Patients’ Association, known now as Friends of QE Health, to craft his design. The window was unveiled by Rei Preston-Thomas (QEH Matron 1968-1989) at a special function in 2003. The window welcomes those entering QE Health through the Whakaue St entrance foyer. • Celebrates healing and caring. • Offers inspiration, hope and joy, through the beauty of colour, simplified forms and symbols. • Portrays wellness and peace. • Features important aspects of the hospital’s history. • The outstretched hands represent caring, healing and contemplation. • Simplified land forms, the sea of poppies and the thistle of Scotland, provide links with the hospital’s founding history and remembrance. • Native flora acknowledge the beauty of Nature and the important functions plants have played in medicine from the beginning of time. • The unfurling fronds and koru patterns signify new beginnings and hope. • Feelings of wellness, healing and joy are captured by the movement, actions and colour of the people. • The bird’s soaring flight symbolises independence and freedom, with flight recognising the passing of time – the new millennium.